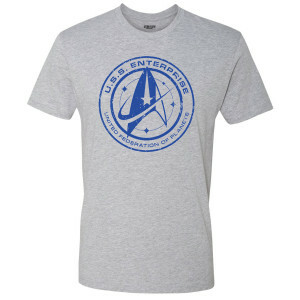 Gear up and get ready to board the Star Trek Discovery U.S.S. 1031 with this t-shirt. This comfortable t-shirt is perfect for any fan of Star Trek Discovery.